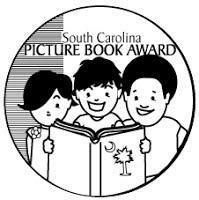 The Mission of the McCrorey-Liston School of Technology Media Center program, in support of our district and school’s mission statement, is to collaborate with teachers in an effort to assist members of the learning community in becoming effective users of information and to foster the love of reading. Access the library's online catalog from school or from home. QuizList Interactive is a program that allows you to search all of our Reading Counts quizzes by title, author, reading level, points, lexiles, genre or subject. You can save your lists in the program or print them out to help you find books. 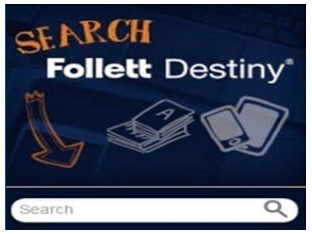 Click on the Follett Shelf logo above to access our new ebook collection!! 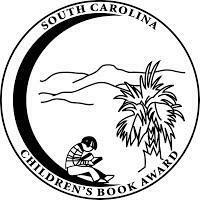 Click the logos to see the Book Award lists for 2018-2019. 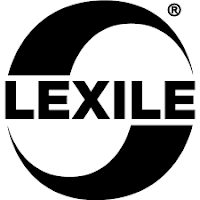 Click the Lexile logo to find a "just right" book for you! !